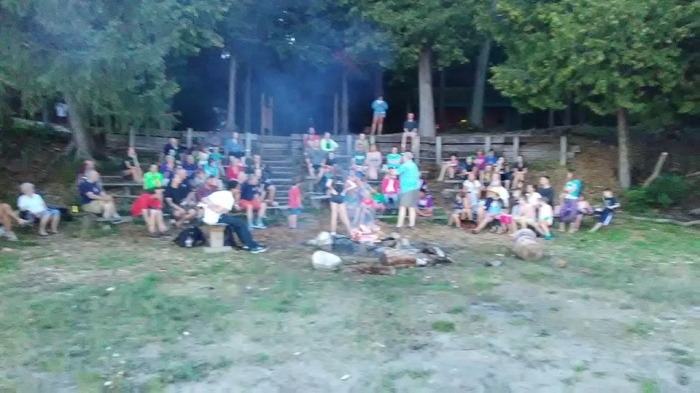 We were invited to tell a story at the campfire at Camp Hayo-Went-Ha and we couldn't resist. 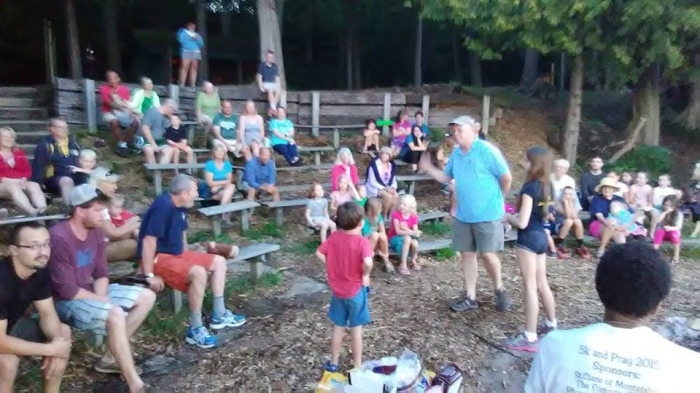 We told a tale with full audience participation and it was a hoot. "It was amazing how he held the attention of even the youngest kid through a pretty long and involved tale." 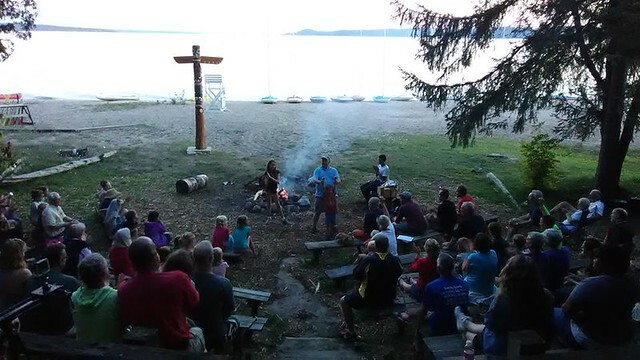 "Dave, thank you for your wonderful story at family campfire last Wednesday. 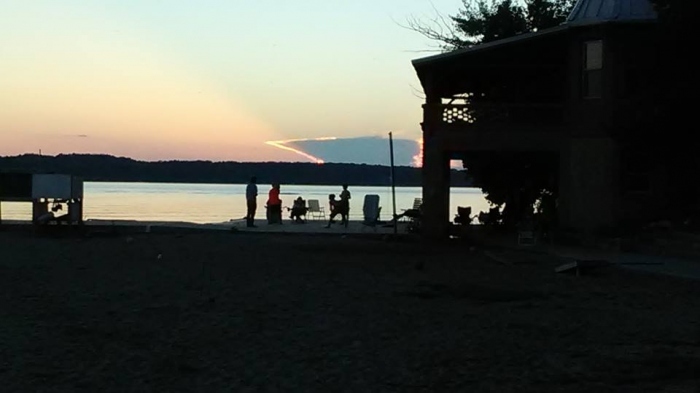 You had everyone captivated. It is refreshing to see someone like you "reinvent" themselves and to demonstrate such a keen interest in what they are doing. It is inspirational. Thank you."